Chartered Surveyors on propertysurveying.co.uk provide building surveys and other property services. These include full building surveys, homebuyers reports, house purchase surveys, major defects reports, matrimonial valuations and building reinstatement valuations (for your home insurance cover). Explore the map or use the links below to get the contact details. 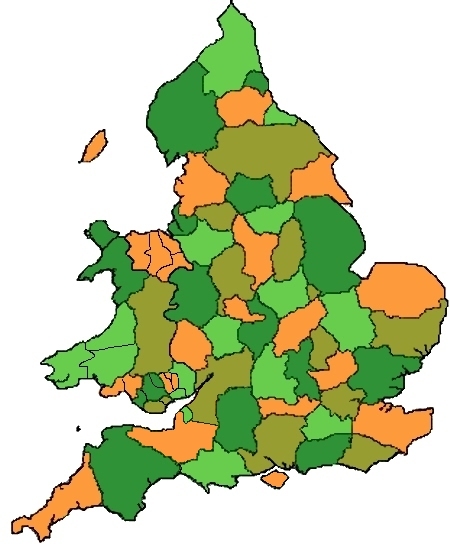 Here is our fully interactive map of England, why not have a look around!